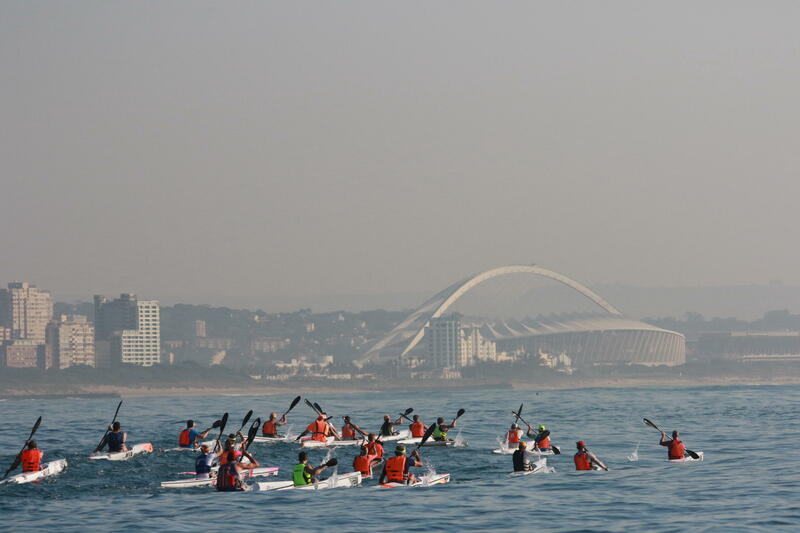 Durban - The popular Bay Union Open Ocean Surfski series gets under way this weekend, offering the burgeoning sport of surfski paddling four weeks of action from its base at Vetch’s beach catering for the full spectrum of surfski paddlers. For the experienced paddlers the weekly Sunday morning races deliberately head out into the ocean off the Bluff, starting from the shelter of the harbour breakwater and then taking best advantage of the prevailing weather conditions to offer the paddlers exciting downwind racing. Last season the series was dominated by Durban paddling icons like Hank McGregor, Matt Bouman, Wade Krieger and the star studded women’s contingent of Michele Burn, Hayley Nixon, Kyeta Purchase and Jenna Ward, making it arguably the most competitive surfski series in the world. The series starts with the 12km Bay Union Open Ocean Challenge on Sunday morning, with mild South Easterly conditions that will make for fair and easily accessible conditions for the series opener. That will be music to the ears of the many novices lining up for the 6km short course option, which is integral to the success of the Bay Union series, creating a conduit to the sports future stars. One of the stand-out features of last year’s series was the dramatic progress made during the series by the passionate group of development paddlers backed by Bay Union and coached at the Point Watersports Club. 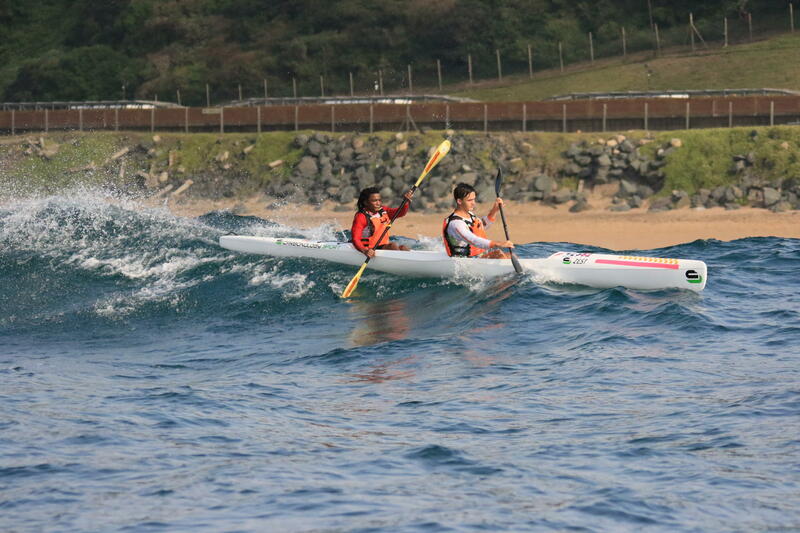 From cautious novices, many of the youngsters, who hail from Durban and the South Coast, quickly raced onto the short course podiums, progressing to the long course open ocean options and quickly developing the skills needed to master riding runs downwind and mastering the challenges of deep sea surfki paddling. Race One of the series is the Bay Union Open Ocean Surfski Challenge, starting and finishing at Vetch’s Beach at 9am on Sunday 8 July.